Welcome to Capelli, where you no longer have to choose between quality or comfort. 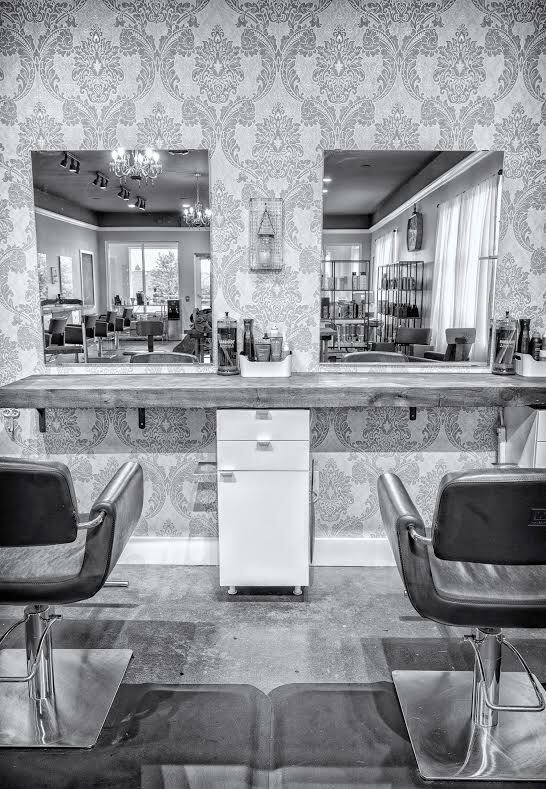 Capelli is a boutique salon, combining the areas top talent with a thoughtful selection of innovative products and services, all set in a warm local environment. Continuous advanced training ensures our stylists are always at the top of their game. Book an appointment through our website or call the salon to see what makes Capelli a truly unique experience. to each person's individual needs, styles and desires, thus all prices are subject to change during consultation. All consultations will be complimentary.